Delicious chicken rice balls are a major draw-card for me at Mr and Mrs Chicken. So too is their 120-day old farm-reared free-range chicken. But it’s the balls that sold me first. Having spent years travelling around Malaysia, and being endeared by the chicken rice balls in Melaka, it was fantastic to find an authentic, tasty version in the heart of KL (well, Pudu, so close enough). Mrs & Mrs Chicken is a new concept restaurant focussing on… well, you guessed it… fruit. No, chicken… duh! From farm to table, their internal supply chain ensures that all the chicken and fresh vegetables you are served comes from their farm, ensuring quality control over the produce. And good stuff it is too. 120-day old farm raised chickens, fed on seaweed and passionfruit pulp – all adds to some exquisite flavour. 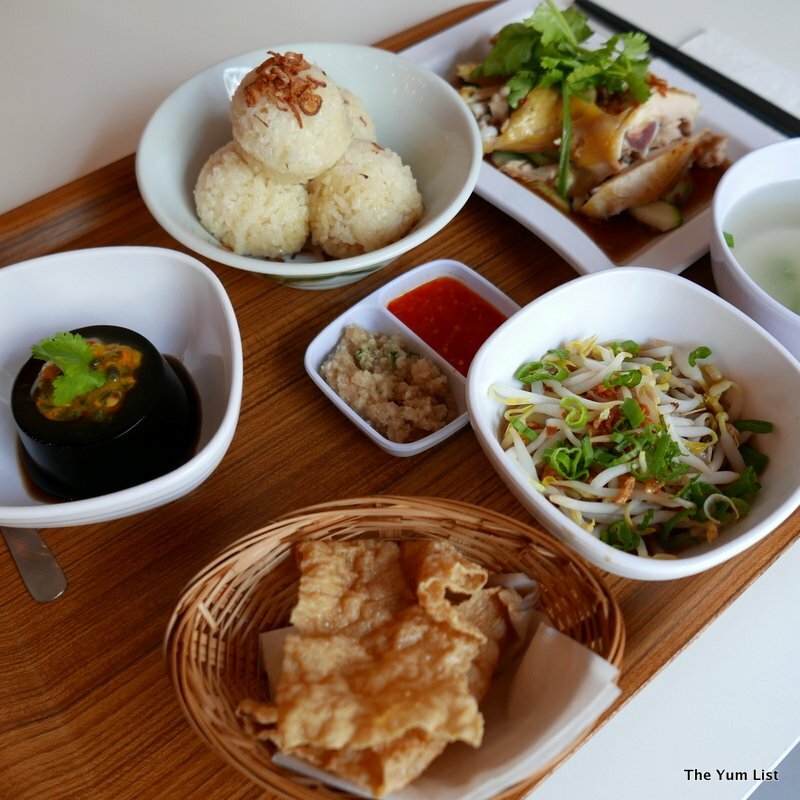 The Yum List recently experienced the Mr & Mrs Chicken difference, and we loved it. 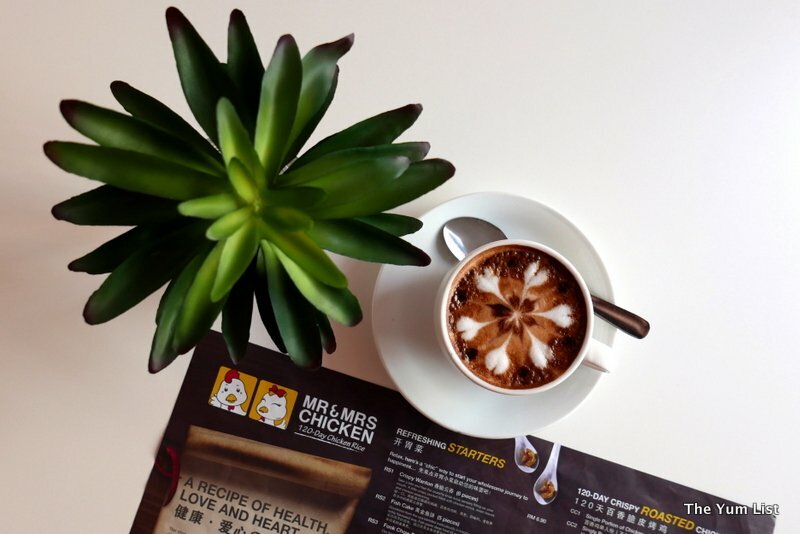 Serving up primarily local recipes, the Mr & Mrs Chicken experience resembles the delicious food you might get at a popular hawker centre, but with added refinements, including a casual, laid-back bistro environment, friendly staff, and none of the noise. Oh, and superior flavour! Everything about Mr & Mrs Chicken has been carefully planned and executed, from menu, portions, drinks, right down to the bathroom. The chickens are reared at their farm in Rawang (they supply a range of other discerning restaurants too), and many of the vegetables and feed used in the process too is grown on their farm. 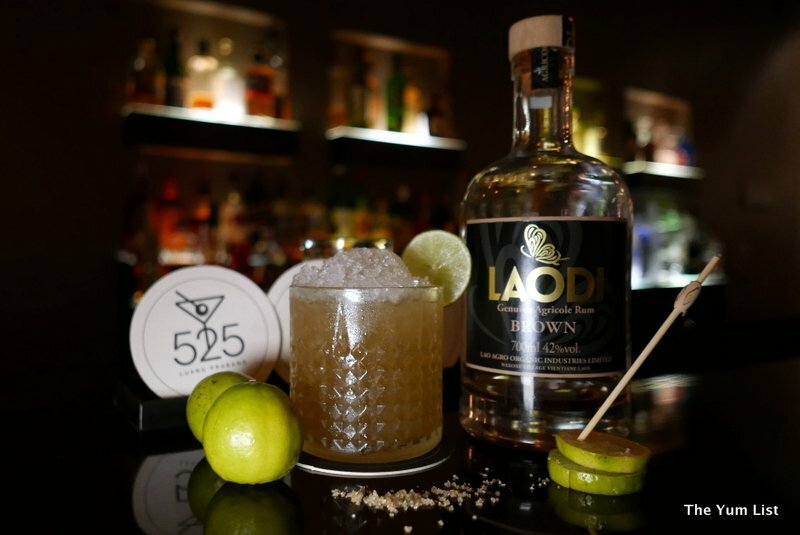 The idea being a more holistic approach to providing great food – all keeping control over the source product, and ensuring a great experience to the table for their guests. We enjoyed sampling their chicken dishes. 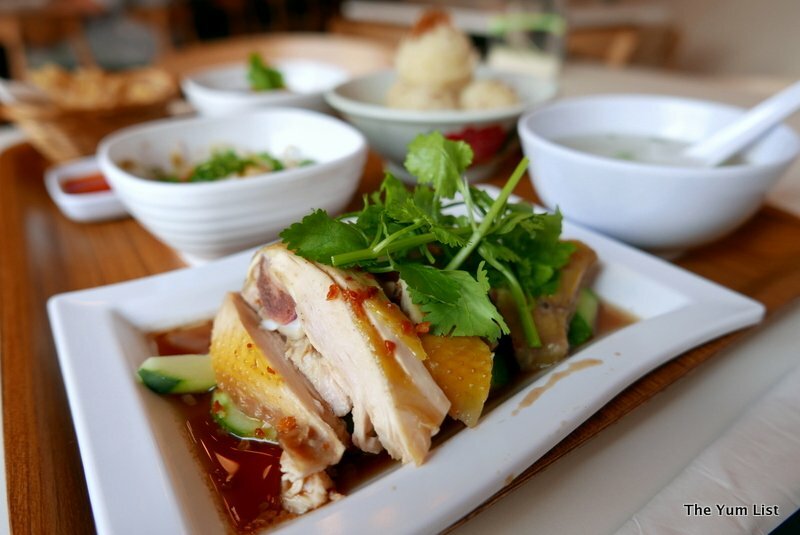 Chicken is served either as Hainanese Steamed Chicken, Crispy Roast Chicken, or Soya Sauce Chicken. I have friends who are famous for their Hainanese Steamed Chicken in Butterworth, so this made a great comparison. Tender chicken, plump and plentiful meat, juicy, and a potent green chilli sauce. Great stuff. 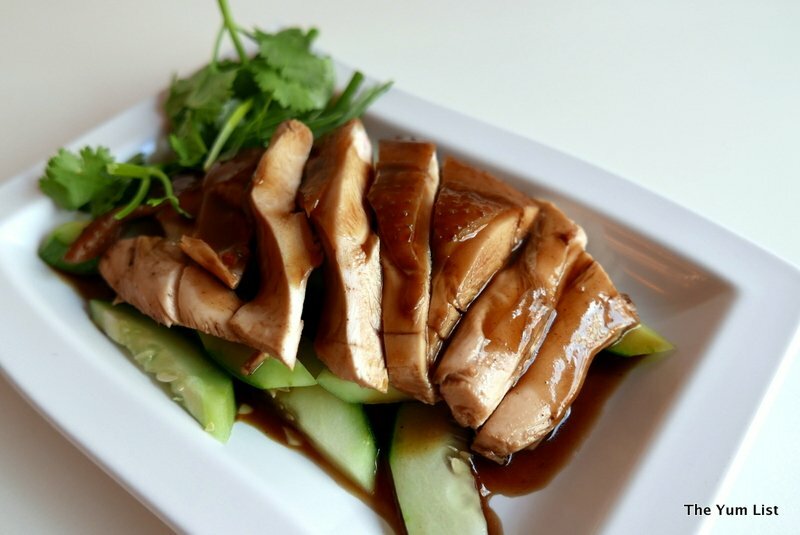 The soya chicken had that distinctive flavour, rich and tender. The Roast Chicken had a lovely crisp skin – one of the bonuses with ordering Roasted Chicken. No surprise my favourite was the Chicken Rice Balls – I ordered two more plates as I just couldn’t get enough of them. Accompanied by Mr & Mrs Chicken’s house-made chilli sauces, these plump balls of rice (a mix of short grain and glutinous), steamed in a special chicken broth to add depth of flavour, can rival any I’ve had in Melaka, or Singapore for that matter. I’m a fan of eating them on their own, but they are great with the chicken too. I’d recommend the Soya Sauce Chicken as the perfect match, but frankly, any of the three varieties would be fine. Accompanying our chicken were a few local staples: Crispy Wontons, Spring Rolls, and Bean Sprouts. 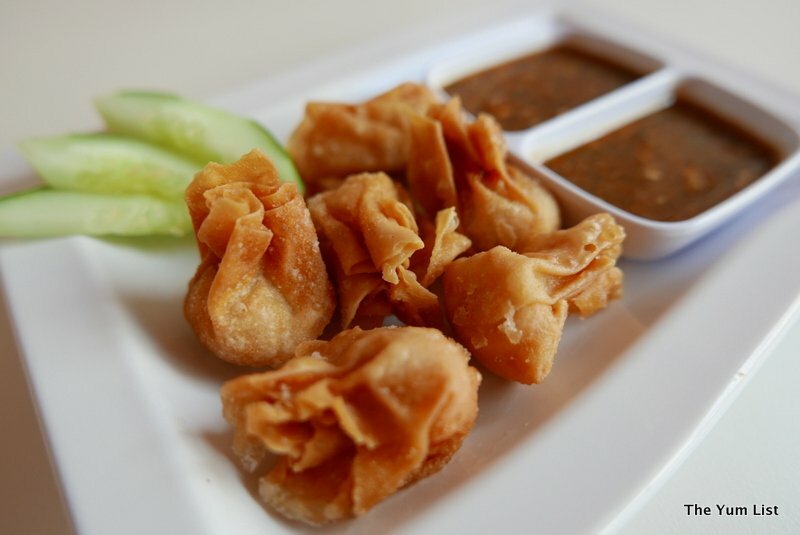 Delicate wontons, deep fried to a crispy perfection, and served with house-made sauce were delicious. Small morsels, so I recommend ordering a couple of plates if you’re ravenous, but the crispiness was excellent. 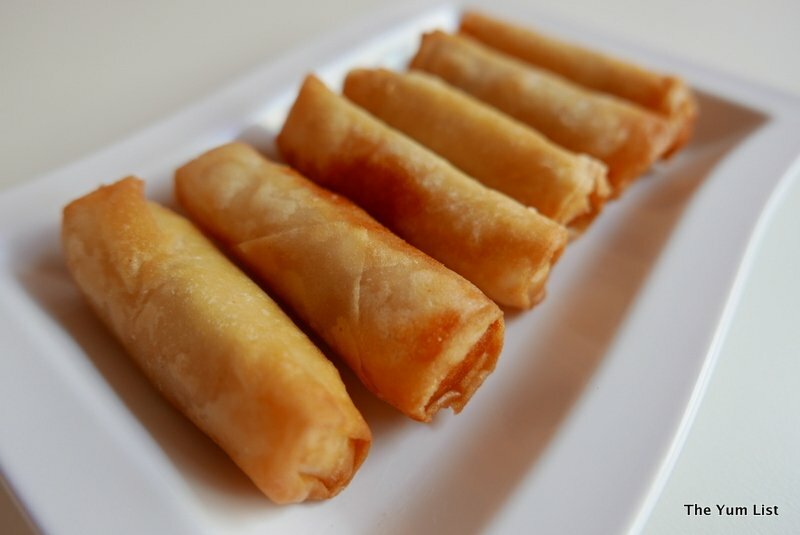 The Spring Rolls were nicely done, with shredded vegetables wrapped in thin pastry. Crunchy, bite-sized portions. 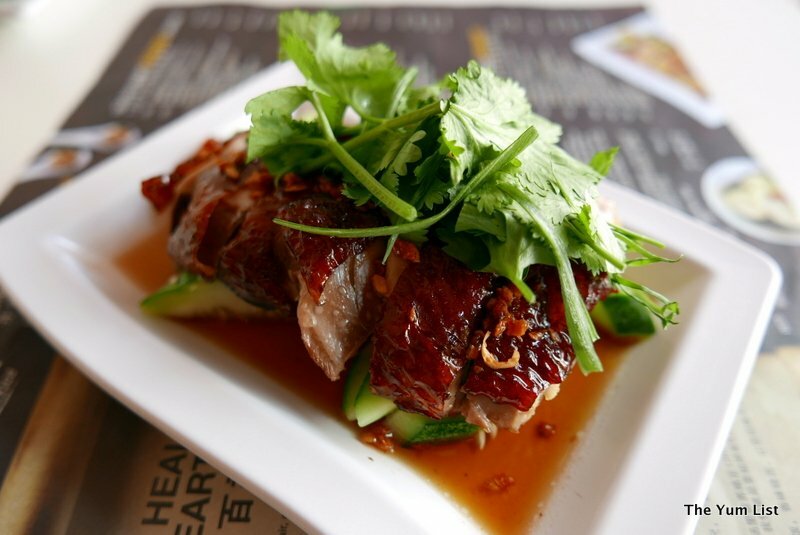 No Chicken Rice meal is ever complete without Bean Sprouts – steamed in soya sauce. 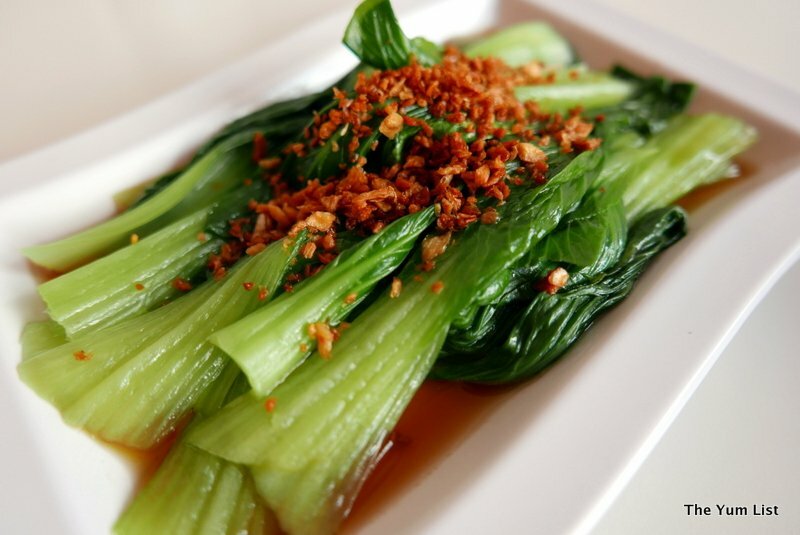 Steamed right, these bean sprouts are both soft and tender, but crunchy upon the bite as their watery juice explodes in the mouth – yuuuuuumy! 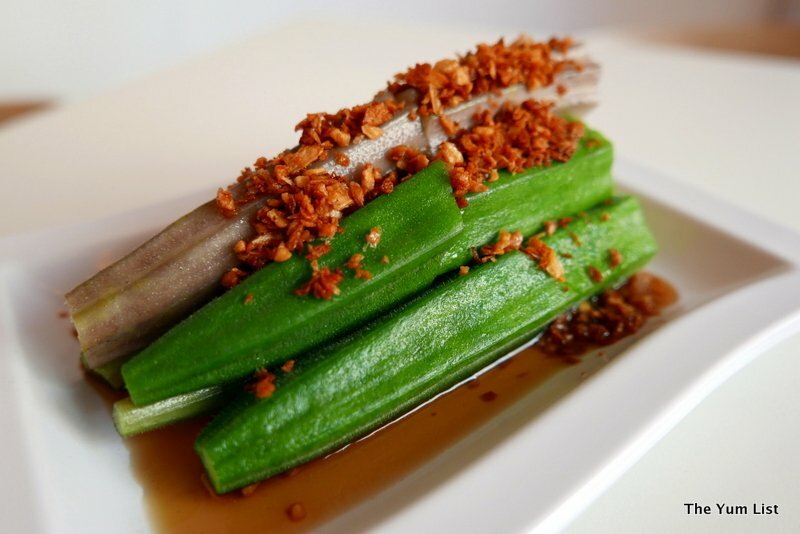 They oose flavour – both from the sprout itself, as well as from the soya sauce they are steamed in. Dessert was a pleasant surprise too. Again, using passionfruit from their farm as a thick dressing, this sweet pulpy addition to a soft pannacotta ensured dinner finished on a high note. Followed up with real coffee – Monica enjoyed the Latte (complete with coffee art), and I a Chamomile tea. 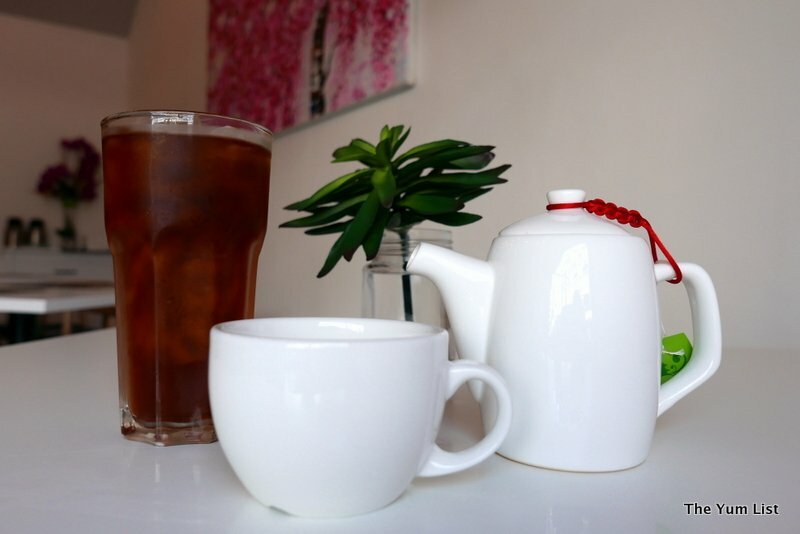 Great to see a good selection of tea and coffee on top of the ubiquitous Chinese Tea and soft drinks. 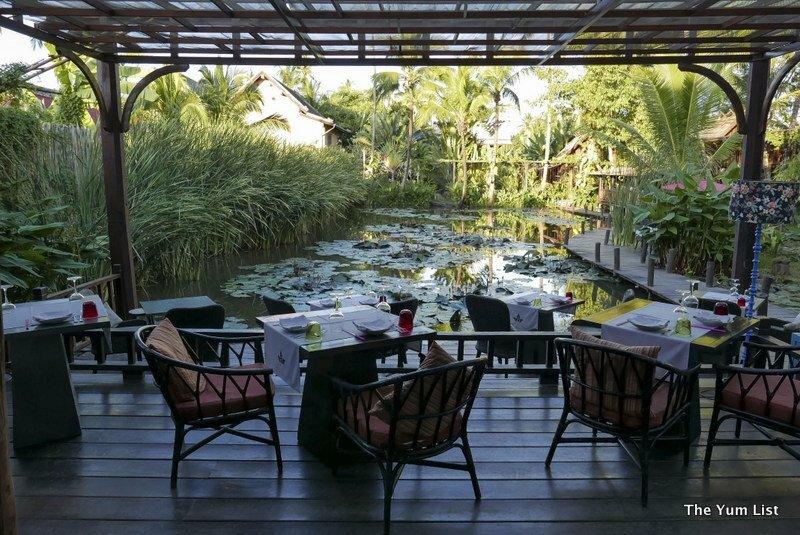 Reasons to visit: Great food, farm-fresh produce, authentic local flavours. 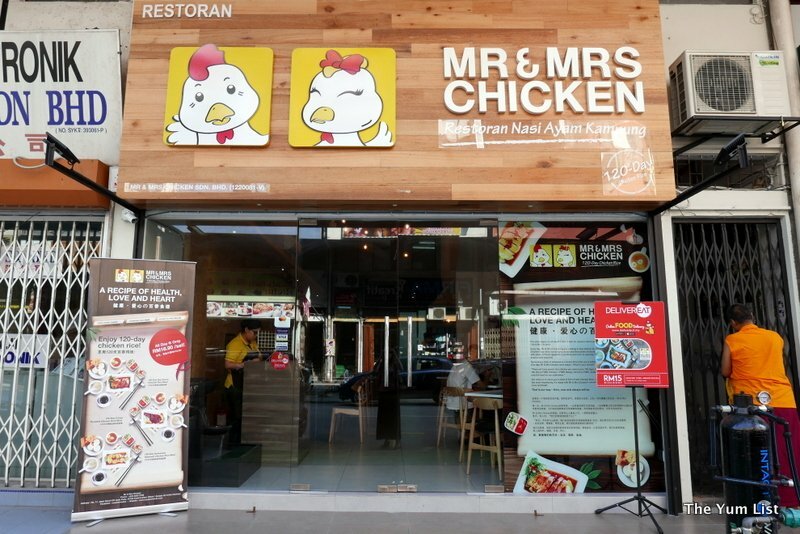 Mr and Mrs Chicken? I hope they don’t serve any eggs there. I have a weakness for chicken rice and my choice of chicken is steamed kampung chicken. As for the rice balls, I have yet to eat that. Must try Mrs & Mrs Chicken should I find myself in the vicinity. I like the name. Mr and Mrs Chickens. Haha. 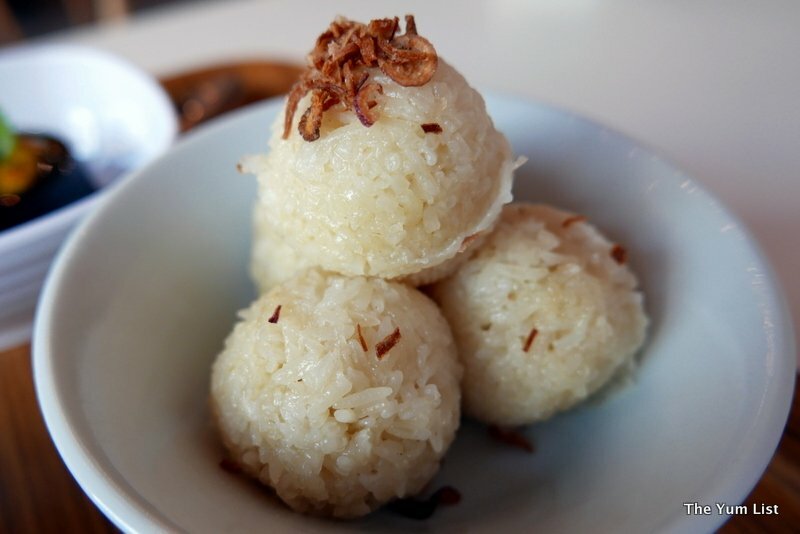 The first time I had Chicken rice balls was in Melacca many years ago during my college time in West Malaysia. Now there are a couple of shops over here claiming to serve authentic Melacca chicken rice balls. Hello, the name of this restaurant is very cute. I have never tried chicken rice balls. Everything looks delicious. Thanks for sharing your review. Have a happy day! 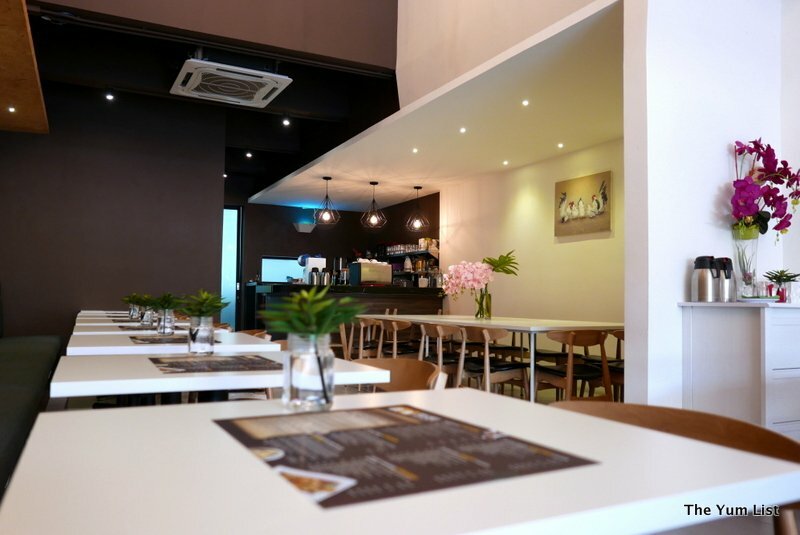 Ooo….I like this classy-looking chicken rice place! 😉 And what’s even better, it comes with real coffee too 🙂 Hmmm, I must taste this chicken to see what’s the difference with the other types of chicken. Love the signboard, so cute. Food looks beautifully presented too. Would love to try them one of these days. Just got back from Malaysia yesterday! But Hokkien mee, nasi lemak and mee rebus are much better in Malaysia.